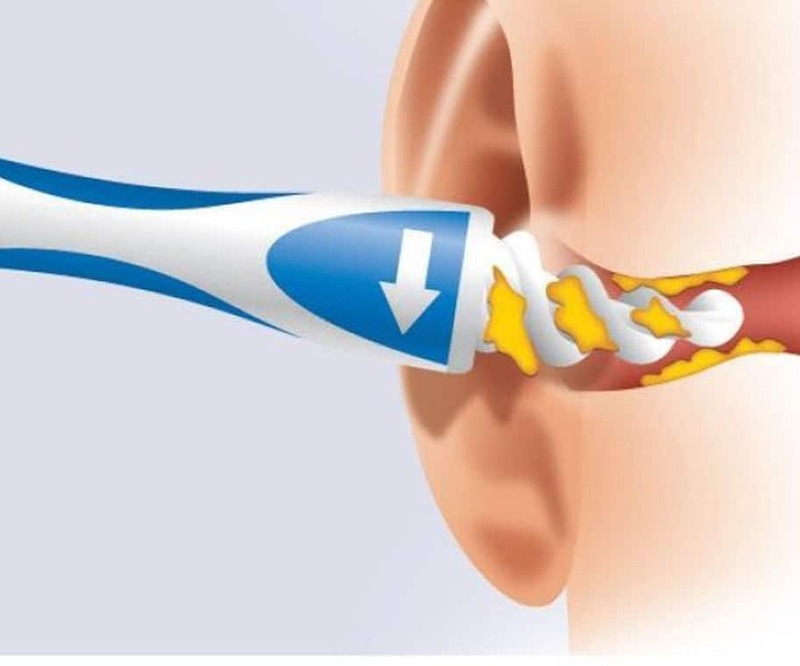 Extract ear wax in a new and innovative way with the Smart Spiral Ear Wax Removal. 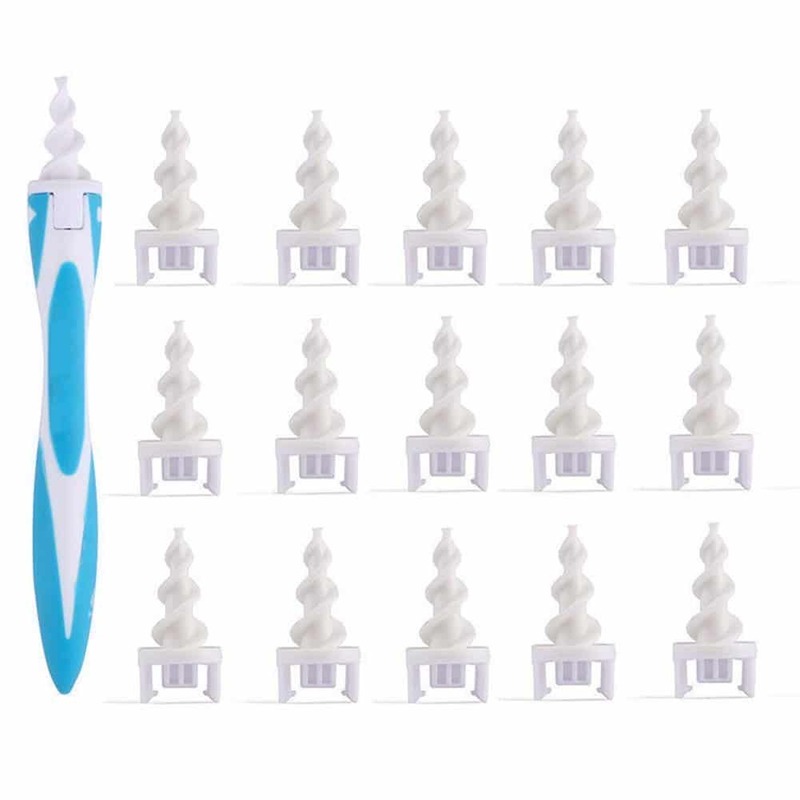 Unlike cotton swabs, the soft, spiraled, and grooved head on the Smart Spiral Ear Wax Removal captures the wax with a small twist. 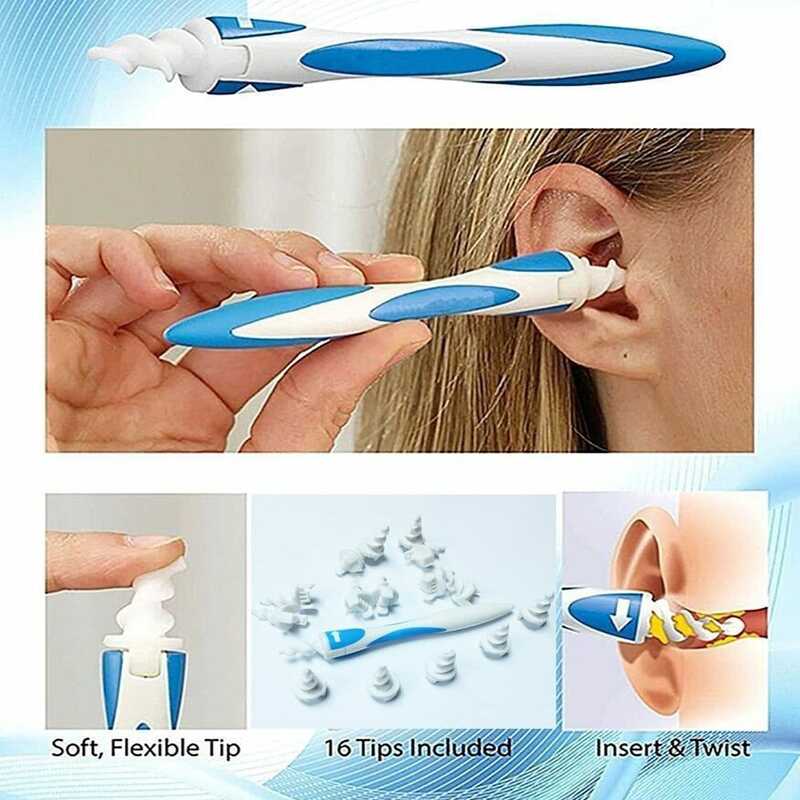 Extract ear wax in a new and innovative way with the Smart Spiral Ear Wax Removal tool. Unlike cotton swabs, the soft, spiraled, and grooved head on the Smart Spiral Ear Wax Removal captures the wax with a small twist. You will be amazed at the end result.